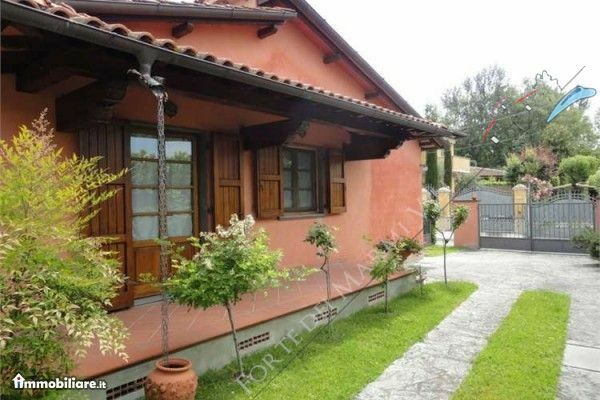 Semi detached house (150 sqm) for rent with garden (250 sqm) located in the center of Forte dei Marmi, about 600 meters from the sea. 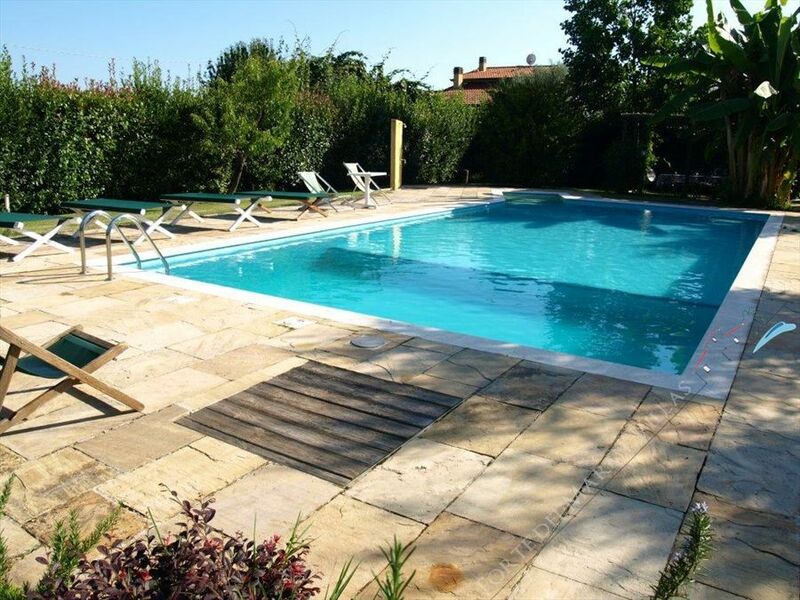 Ground floor apartment with garden is located in the green in a quiet private street in Marina di Pietrasanta distance of 550 meters from the sea. 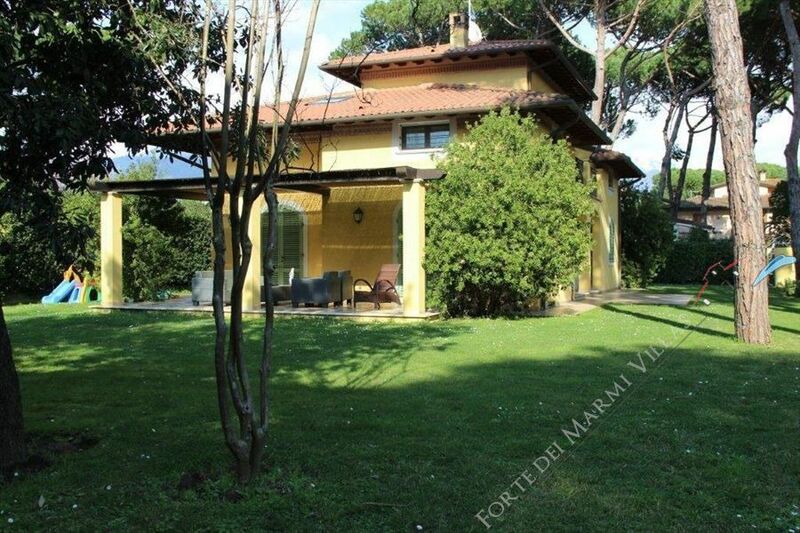 Real estate agency Forte dei Marmi: Luxury detached house for rent with small garden and car park. Located just 300 meters from Forte dei Marmi seaside. 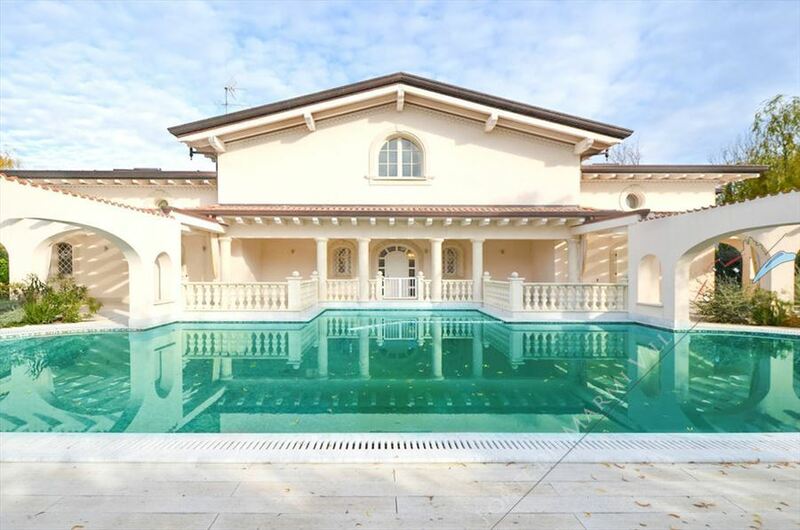 Wonderful newly built Villa with Jacuzzi, set in a contest of extreme privacy and tranquility in the central area of Forte dei Marmi, just 400 meters from the sea. 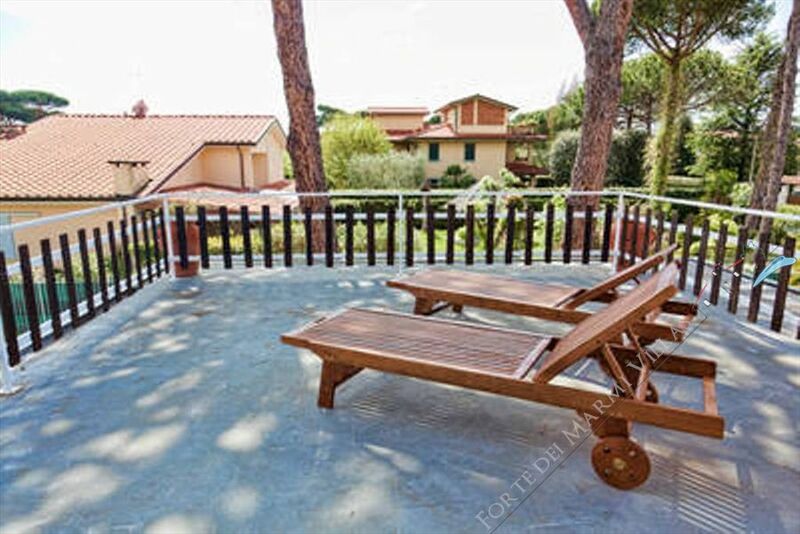 A detached villa (160 m2) with a neat garden (900 m2) is located in the central area of ​​Forte dei Marmi about 900 meters from the sea and provided with alarm system, air conditioning, Wi-Fi, satellite TV, safe, automatic gate, barbecue and parking in the garden. Disposed on three levels above ground, located in the center of Forte dei Marmi, just 500 meters from the sea, Terrace Villa of 220 square meters. 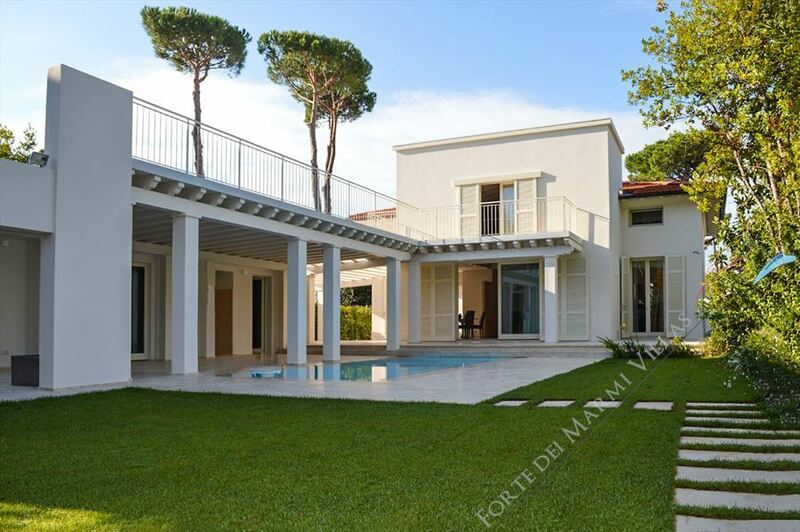 Real Estate Forte dei Marmi: villa del Centro is a real estate for rent in the heart of Forte dei Marmi, a few meters from the sea. New single villa in the center of Forte dei Marmi for sale Spacious villa (340 sqm) with garden ubiata in central Forte dei Marmi, 500 meters from the sea. Villa Mare Verde also has: washing machine, dishwasher, flat screen televisions, satellite receiver, dvd player, Wifi Internet, 2 fridge-freezers, micro wave, alarm system, air conditioning, swimming pool (6m x 16m), covered patios, large garden, private parking with inclusive remote opening gate. 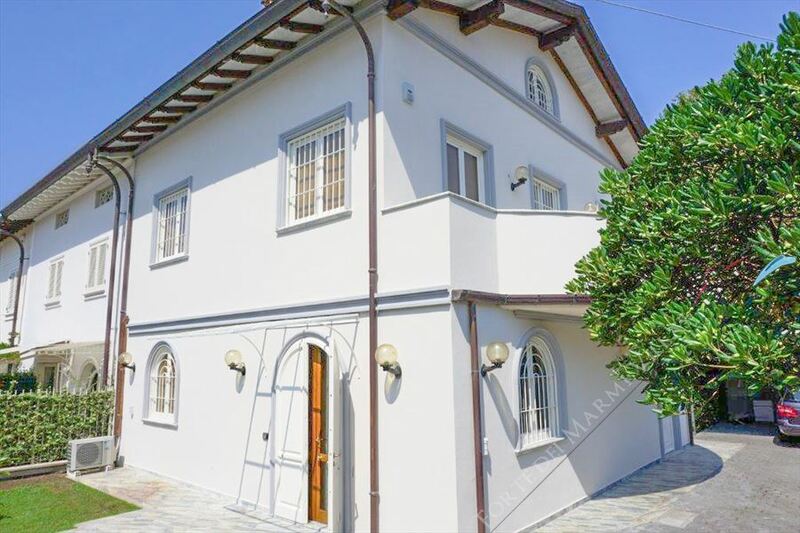 Real estate Forte dei Marmi: Semi detached house with 3 bedrooms and garden for rent (about 350 sqm) located in Forte dei Marmi, 800 meters far from the sea. 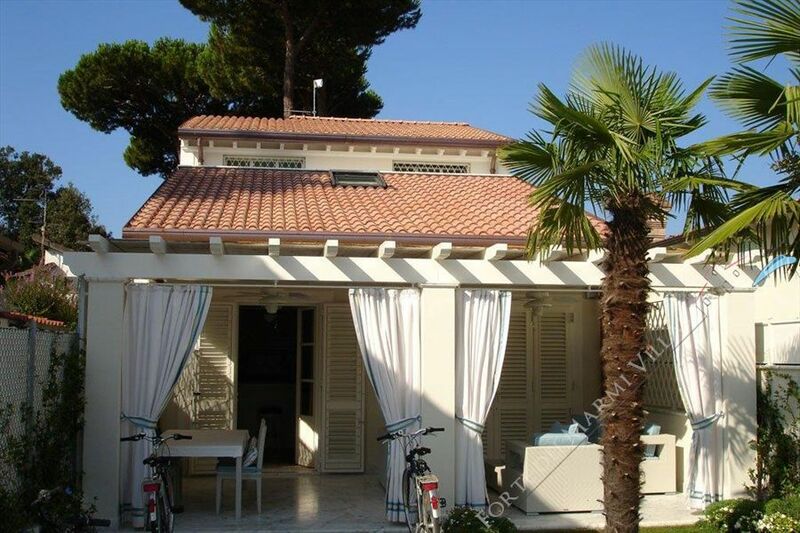 Single villa for rent 5 bedrooms with garden located in a quiet area of Forte dei Marmi, about 950 meters from the sea.